PARIS -- Valeo is considering selling a hydraulic actuator business to Italian company Raicam to get regulatory clearance for its planned takeover of German clutch manufacturer FTE. Valeo said on Wednesday that it had already started talks with Raicam over selling the passive, hydraulic actuator business to the Italian company, as part of its overall plans to get European Commission clearance for the FTE deal. 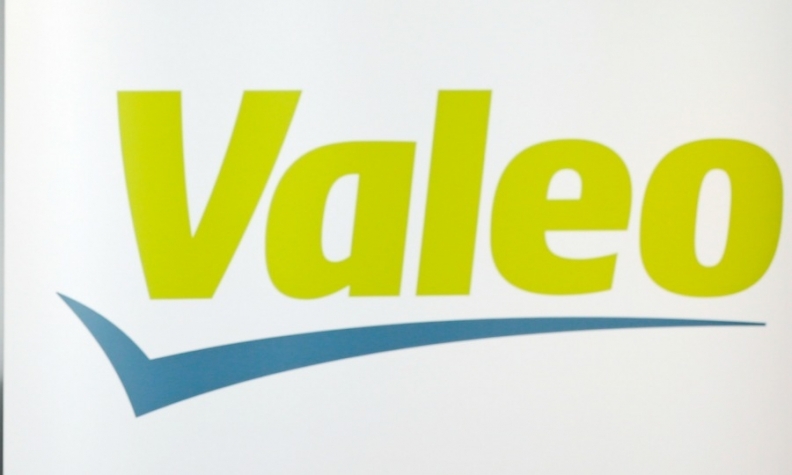 Last year, Valeo announced its takeover of FTE Automotive for 819 million euros. However, Valeo said the European Commission had since expressed doubts on competition within that particular market, leading to its decision to seek the sales deal with Raicam. "If Valeo obtains clearance of the FTE transaction, the contemplated divestment could be finalized in the last quarter of 2017," Valeo added in a statement.